The University of Liverpool hosted the meeting for users of the Virtual Environment for Radiotherapy Training on Friday 16th November. Delegates from Universities and clinical departments attended from across the UK to share practice and discuss future use and research on VERT simulation systems. The day started with an exciting preview of forthcoming developments including the eagerly awaited proton module and support for MR images. Presentations from users highlighted best practice for using VERT for patient information, student induction and recruitment as well as for simulation and training of clinical skills. The event also provided delegates with a taste of the new integrated “Liverpool Radiotherapy Simulation Centre” in action. This facility has been developed as part of a SIHED Challenge Fund project with support from Vertual and the Faculty of Health and Life Sciences. The project aims to compare clinical outcomes for students undertaking a fully simulated placement versus those students placed at clinical departments. The new facility allows students to practice clinical skills using VERT along with mould room apparatus, alignment lasers, treatment planning software, a CT scanner and a range of hospital equipment. 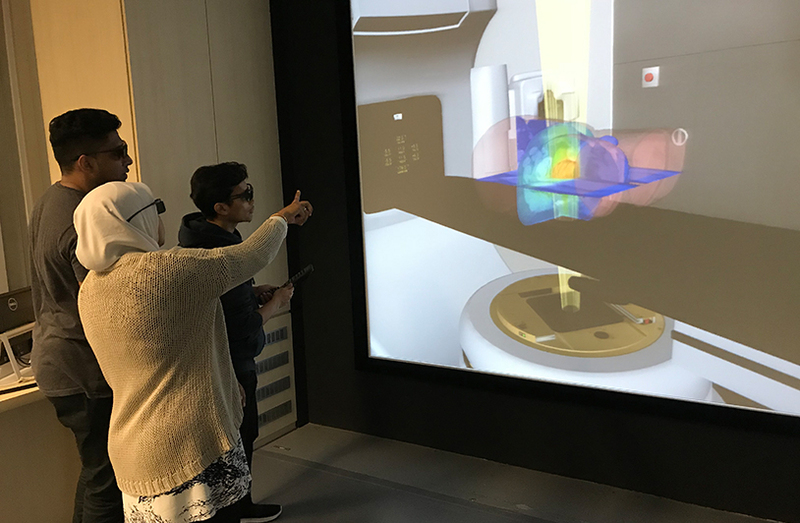 Delegates saw a demonstration of students setting up a role-played patient on a couch while simultaneously using the VERT controls to set up the virtual treatment room. 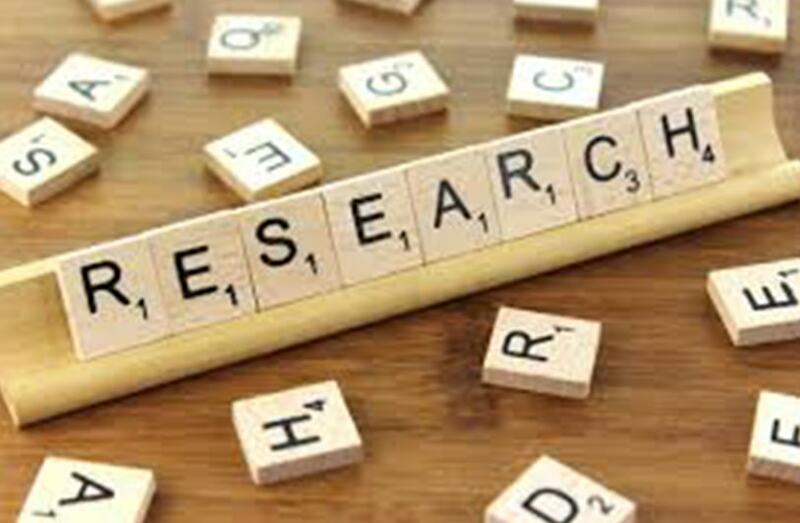 Afternoon workshops explored current and planned uses of VERT and identified research programmes that could be taken forward as collaborative projects in the VERT user community. 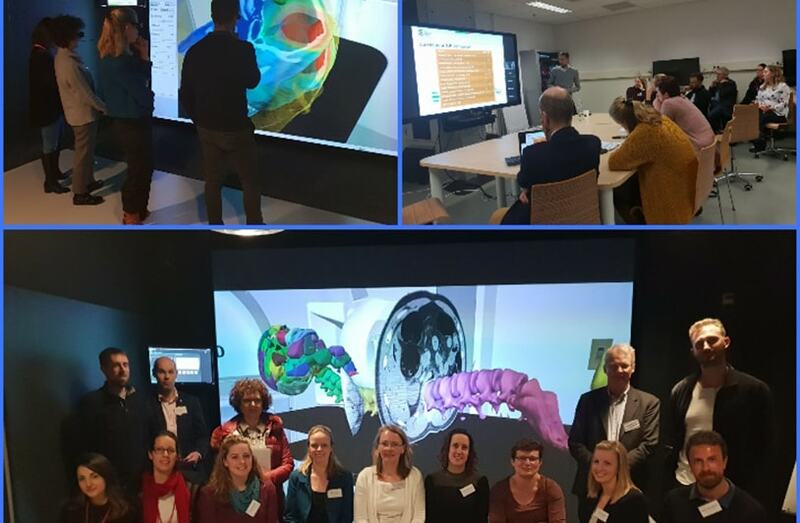 If you are interested in engaging with some collaborative research using VERT please contact info@vertual.co.uk The next VERT Users’ Meeting is on the 4th and 5th of March 2019 at Inholland University, Haarlem, The Netherlands.